The UFC makes its return to London, England with a huge main event in that of middleweight contender Michael Bisping, who returns to his home country and takes on former UFC middleweight champion Anderson Silva. The co-main event is another middleweight contest between Thales Leites and Gegard Mousasi (who was originally due to take on Michael Bisping). 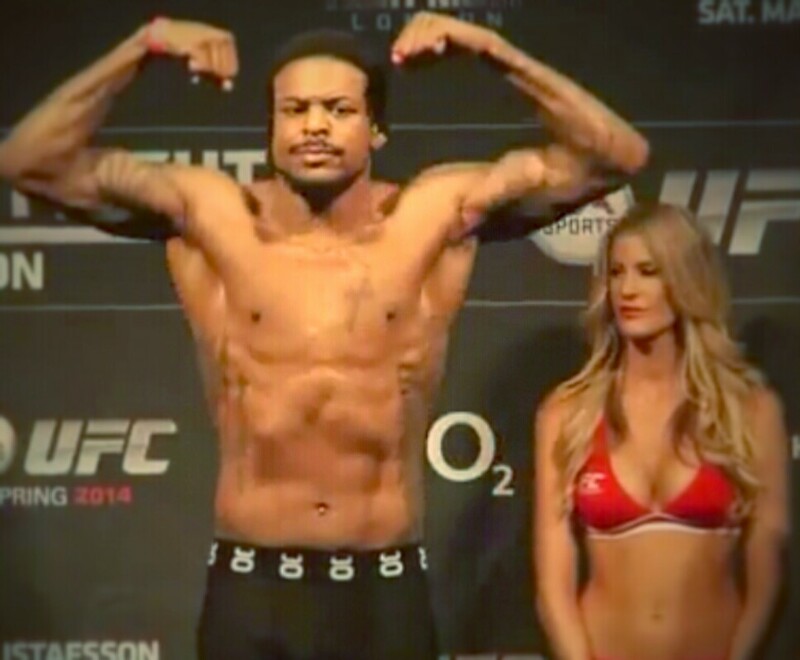 With a stacked card from top to bottom, the atmosphere at O2 Arena is one not to be missed. Before we get to the fights ahead we have to make sure they all make weight. 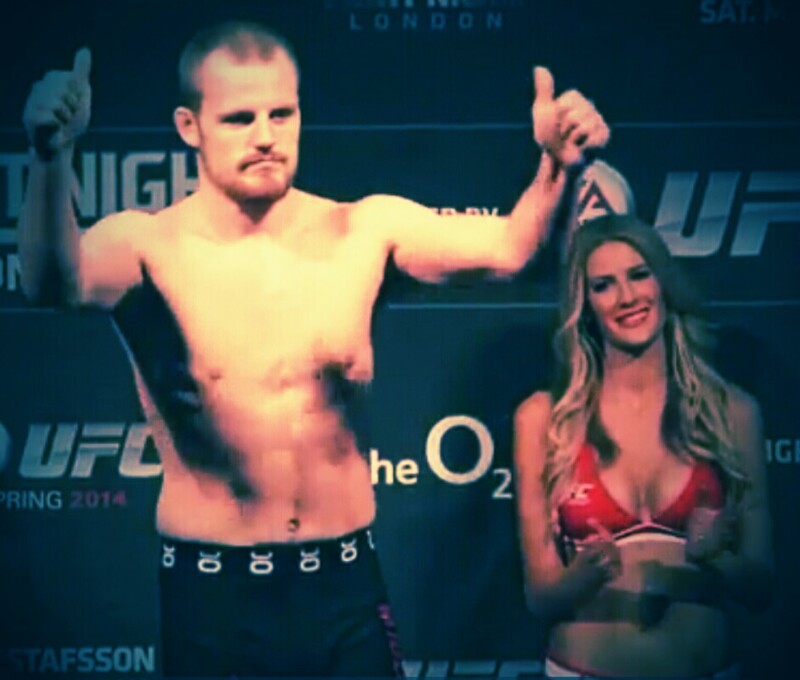 Scott Askham and Bradley Scott added to UFC London Card February 27th. 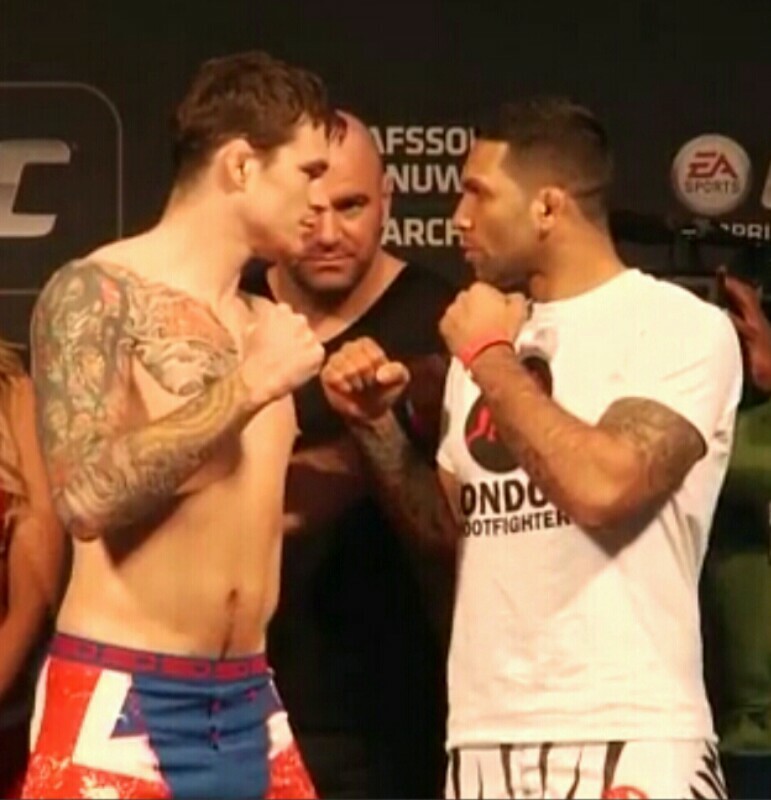 London, UK – UFC® – the world’s largest mixed martial arts (MMA) organisation – today announced two more unmissable bouts forUFC FIGHT NIGHT® LONDON, both of which feature British talent. English middleweights Bradley “Bear” Scott (10-3, fighting out of Melksham, England) and Scott Askham (13-2, fighting out of Doncaster, Yorkshire, England) will both compete in front of home fans on the night, as they take on Krzysztof Jotko (16-1, fighting out of Orneta, Poland) and Chris Dempsey (11-3, fighting out of Lower Burrell, Pennsylvania, USA) respectively. West Country fighter Scott first took up martial arts in a bid to get in shape for the Royal Marines, discovering MMA after researching into the world’s toughest sports. 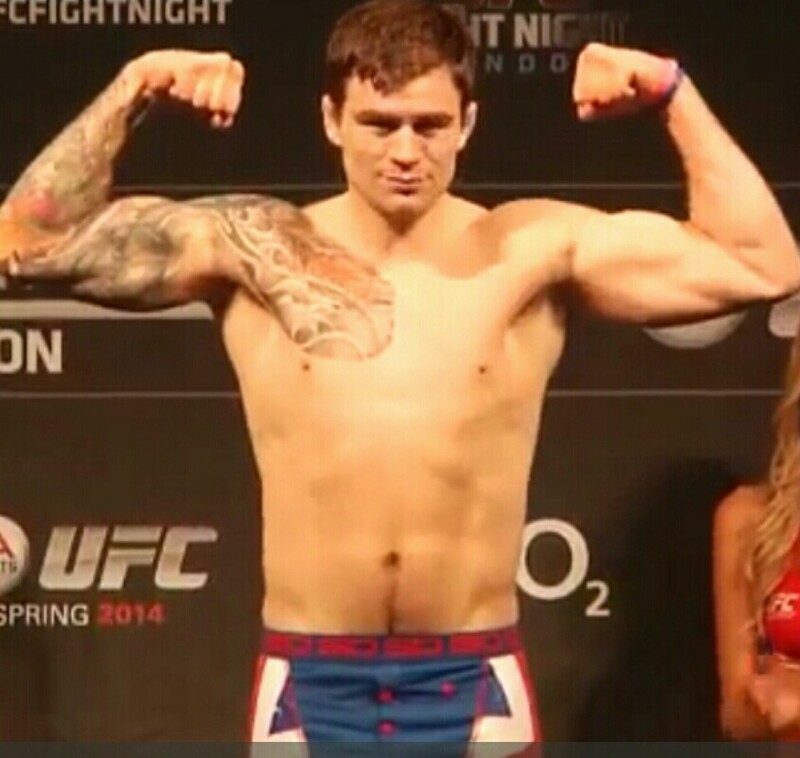 Nicknamed “Bear”, Scott has been fighting in the UFC since December 2012. His record includes two wins by submission, one of which came in his most recent fight against Dylan Andrews in Adelaide, Australia in May. His opponent, Jotko, meanwhile was inspired by UFC Hall of Famer Tito Ortiz to give up his job as a welder and begin fighting. 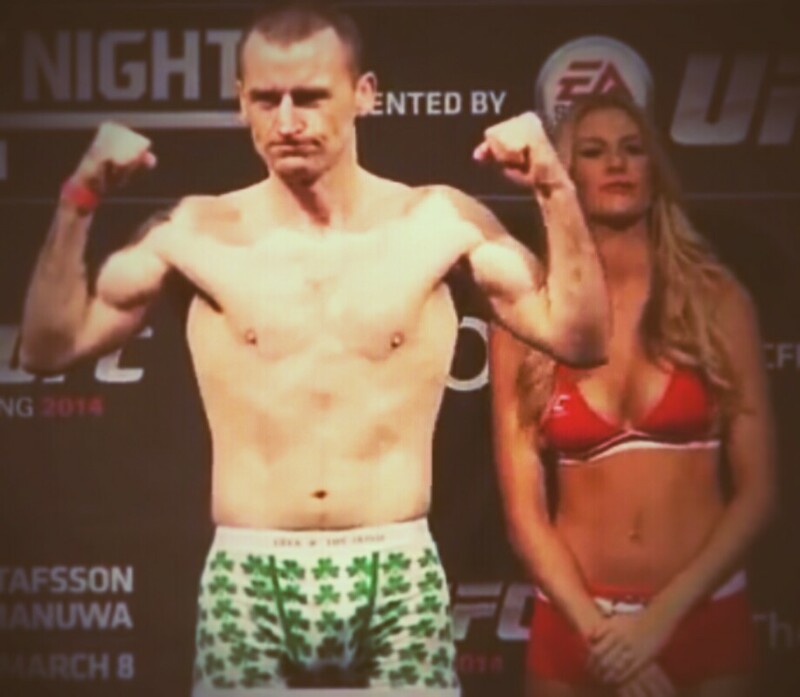 Like Scott, Jotko is a Muay Thai specialist. He will be looking to silence the London crowd on February 27 by claiming his third consecutive win inside the Octagon®. 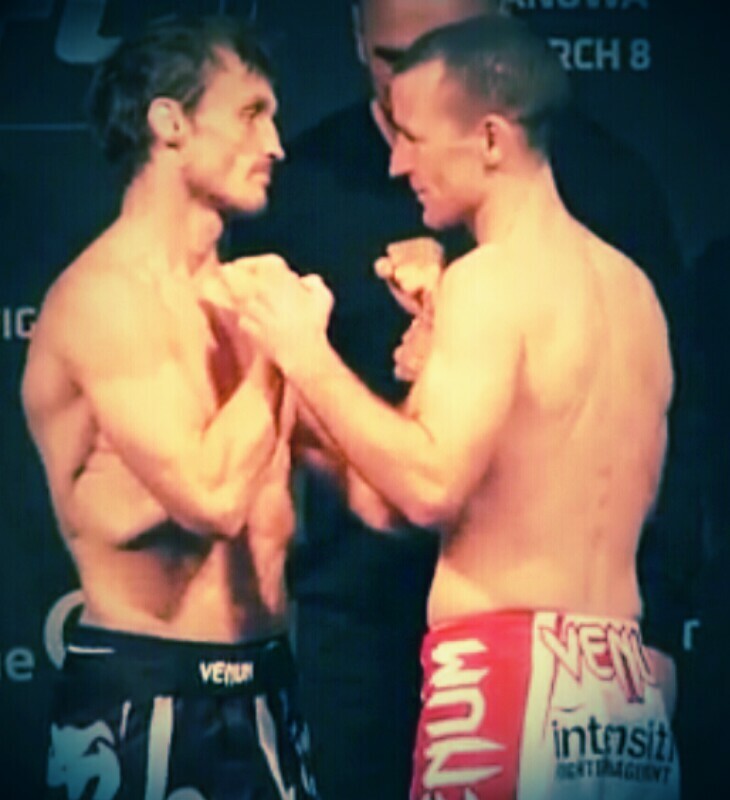 Yorkshireman Askham will also step out in front of home fans in London, as he goes up against American Chris Dempsey, Askham’s love of MMA began after watching a close friend compete in his hometown. He went on to fight at an amateur level, enjoying an unbeaten run before turning professional. 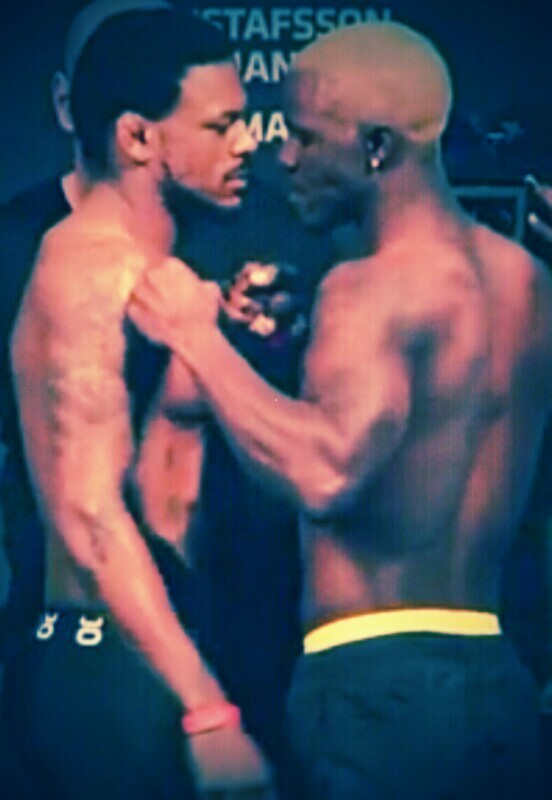 Pennsylvania native Dempsey’s last win came over The Ultimate Fighter® winner Eddie Gordon. 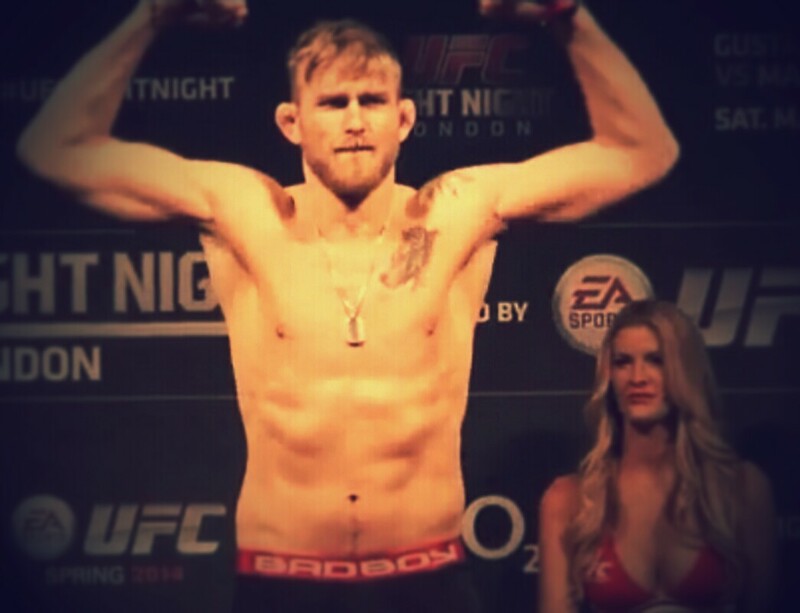 After a brief move up to light heavyweight, he’ll now look to make a swift transition back down to 185lbs to meet Askham. 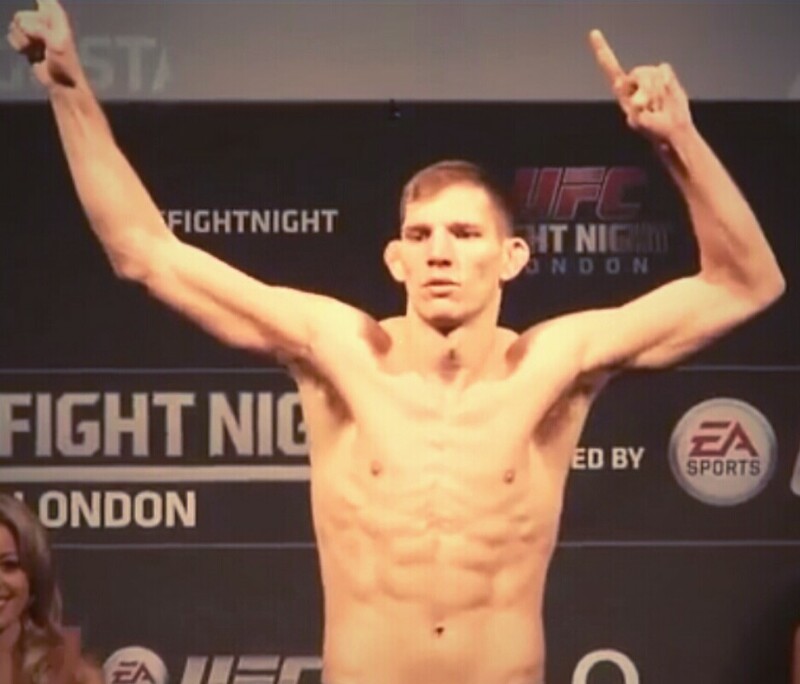 Also set to compete at UFC FIGHT NIGHT® LONDON are British fighters Michael “The Count” Bisping, who takes on Holland’sGegard Mousasi, Birmingham’s Tom Breese, who faces Japan’s Keita Nakamura, Mike Wilkinson who meets Makwan Amirkhani, Londoner Brad Pickett who goes up against Henry Briones and Davey Grant who tackles Marlon Vera. UFC FIGHT NIGHT® LONDON will be available to watch live on UFC Fight Pass. For up to date news and information on the event, visit UFC.com or follow @UFC_Europe on Twitter. 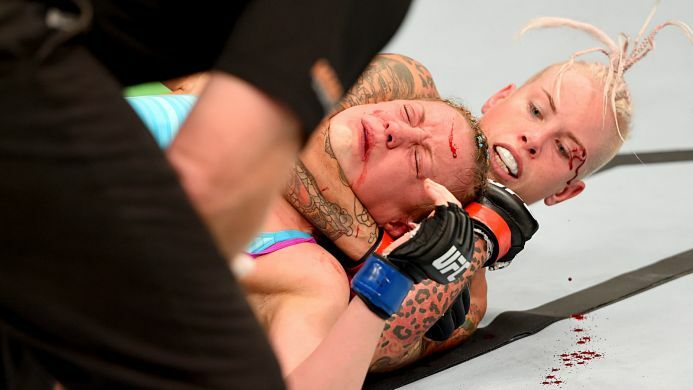 Author Emma BramfordPosted on December 21, 2015 Categories MMA, News, Press Release, UFCTags Brad Pickett, Bradley Scott, Chris Dempsey, Davey Grant, Gegard Mousasi, Henry Briones, Keita Nakamura, Krzystof Jokto, Makwan Amirkhami, Marlon Vera, Michael Bisping, Mike Wilkinson, Scott Askham, Tom Breese, UFC, UFC LondonLeave a comment on Scott Askham and Bradley Scott added to UFC London Card February 27th. The UFC was in The Land Down Under with UFC Fight Night: Adelaide on Saturday May 9th 2015 with Heavyweights Stipe Miocic and Mark Hunt who headlined the card in what was to be a display of Stipe Miocic dominating Mark Hunt for five rounds. In the co-main event Robert Whittaker made very quick work in what was to be his biggest scalping to date in the form of Brad Tavares by defeating him via KO in just 0.44 seconds. 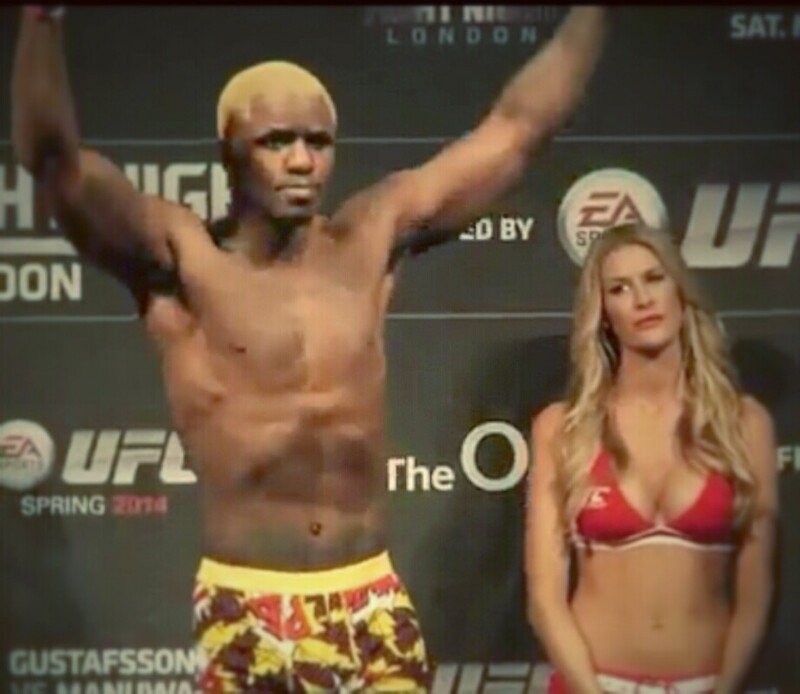 Saturday March 8th and it was time for UFC Fight Night London 37. 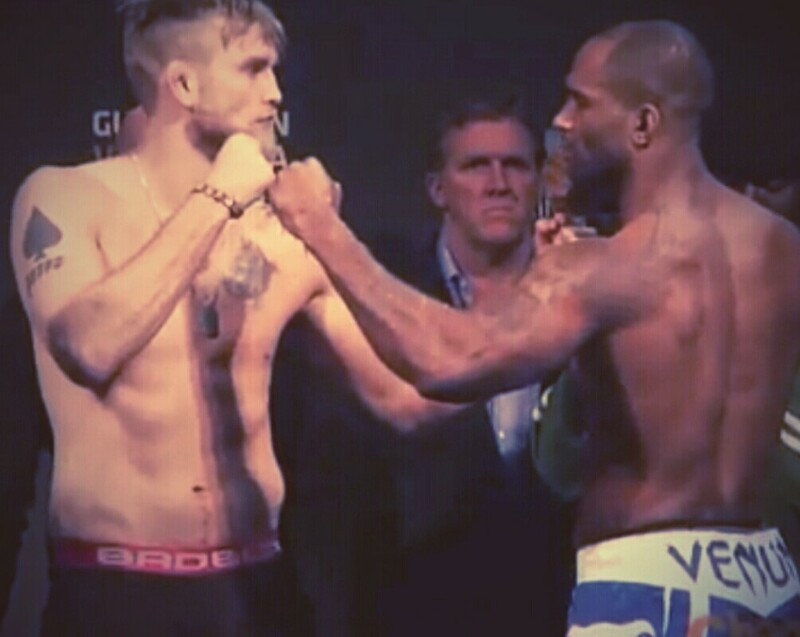 If Jon Jones wins against Glover Teixeira then he will meet Alexander Gustafsson in the re-Match for the TITLE. 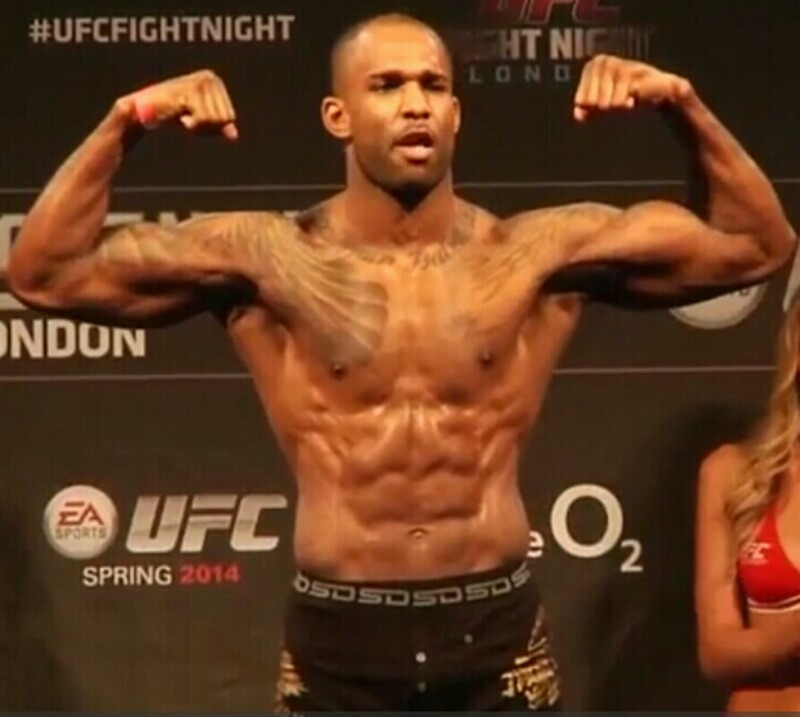 UFC Fight Night 37 and all fighters officially weighed in today [Friday] in London. 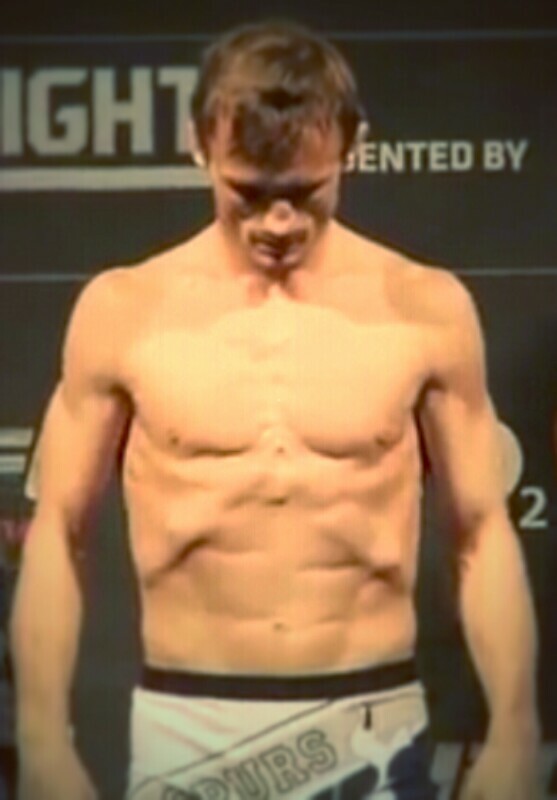 All fighters made weight without any second attempts.